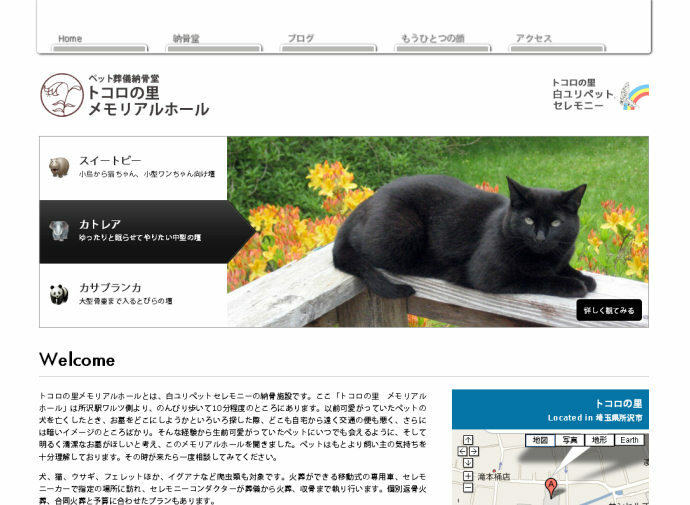 A pet website from Japan. The top nav could go inside the header, and hgroup would be appropriate in certain places. The form could use new input types and attributes.